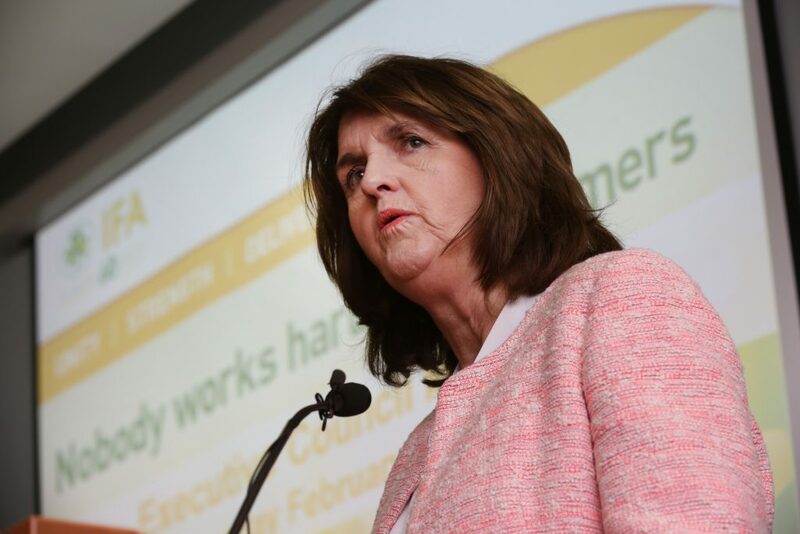 Tánaiste Joan Burton has refused to make a commitment to reverse changes made to the Farm Assist Scheme she made as Minister for Social Protection. 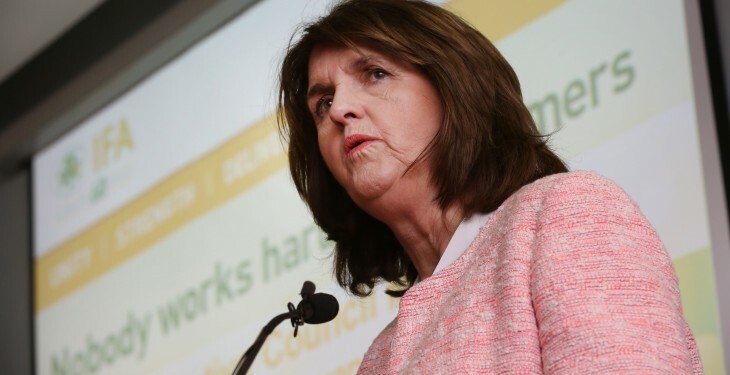 Under intense questioning delegates following her address to IFA National Council this week, she said should Labour be returned to Government it will review the scheme as resources become available. “We can’t promise to do everything in social protection. “When somebody goes back to work they end up paying a bit of tax and PRSI and generally speaking, the amount of social welfare they need reduces. “Out of that is how we can imporve something like farm assist, we are doing well but we still have a road to go,” she said. The change to the farm assist scheme with respect to income disregards has been heavliy crisited by farm orgaisations. According to Minister Burton, the changes introduced have brought Farm Assist into closer alignment with the treatment under the jobseeker’s allowance scheme of self-employed persons.